*You don’t need these beautiful antique fruits to make a tarte tatin! Any type of apple or pear (or apple & pear!) 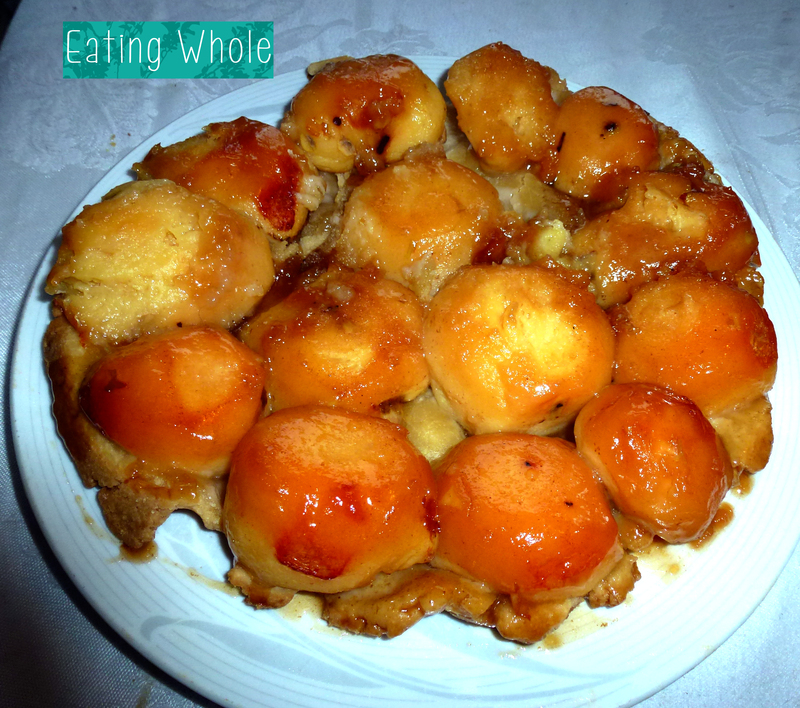 tarte tatin is absolutely delicious.